The new Oakley EVZero Path model. The new frameless Oakley EVZero sunglasses are probably one of the most lightweight, comfortable pair of specs I’ve run with, and it’s still optimal that in winter Australians run with sun protection despite lower UV numbers. But even if the sun is nowhere in sight and the rain is pouring, the EVZeros are amazing in not only bright but wet conditions too. I took my pair first on a 12kms run in chilly West Australian conditions with a glare from the sun, and to my surprise the Oakleys didn’t fog up – the only time they did was when I blew my nose into a tissue, but even then the fog inside of the lenses disappeared so fast, there was no time to take them off and wipe them down. There was really no need to. Oakley’s claim that the EVZeros are 15 per cent lighter than most sport shield sunglasses is spot on – within 5kms into my run I’d forgotten I was wearing them; their nose bridge was soft yet somehow molded into my nose, resulting in absolutely no need to push them back onto my face with my fingers. The earsocks didn’t bother me either, unlike a variety of other sunglasses I’d run with previously, and the EVZeros were shear comfortability on my part, gripping and becoming more non-slip the sweatier I got. Both the Path (at just 22-grams) and Range (24-grams) models use Oakley Prizm lens technology that fine tunes vision and emphasizes colours where the eye is most sensitive to detail. An example of this technology is pictured below. According to Oakley, this image demonstrates their prism lens. Stylish and frameless, I found my pair of EVZero to be ideal for running – according to Oakley however, the Path model is favoured for multi-sports while the Range is more targeted to cyclists. My second trial saw me take the EVZeros on a wet run, where I experienced a slight drizzle for 10kms; they upheld surprisingly well, and I was extremely impressed with visibility – the rain not holding for long when splattered directly on the lens. They also left me with very minimal water marks to wipe off and once home, they were as good as new. Both styles are available now at all Oakley O Stores, Oakley.com.au and selected retailers with prices starting from $199.95. 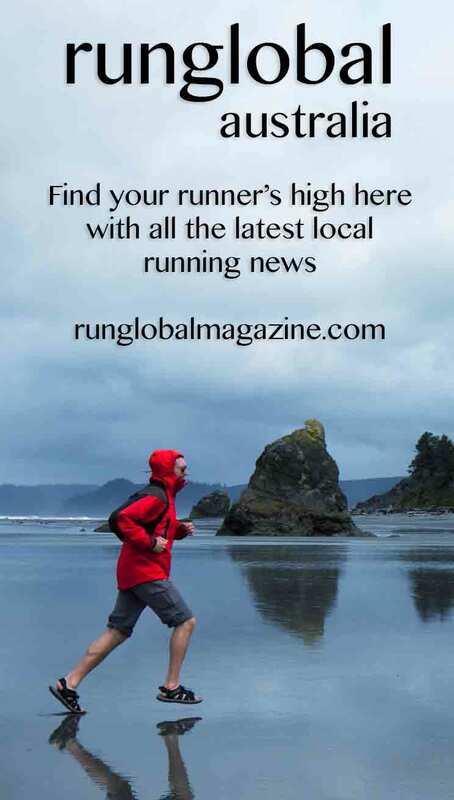 *Runglobal Australia received a trial pair of Oakley EVZero Path on loan for the purpose of this review.